A structure with a clearspan affords an unobstructed view of the interior and is easy to arrange without obstacles. During your event, it is important that your spectators are able to view and experience the event unhindered. 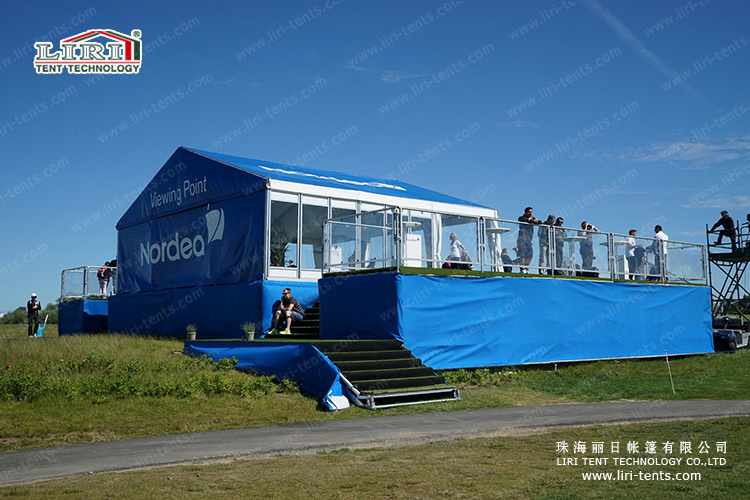 Thanks to our years of experience in the events sector, Liri Tent can provide all your needs. 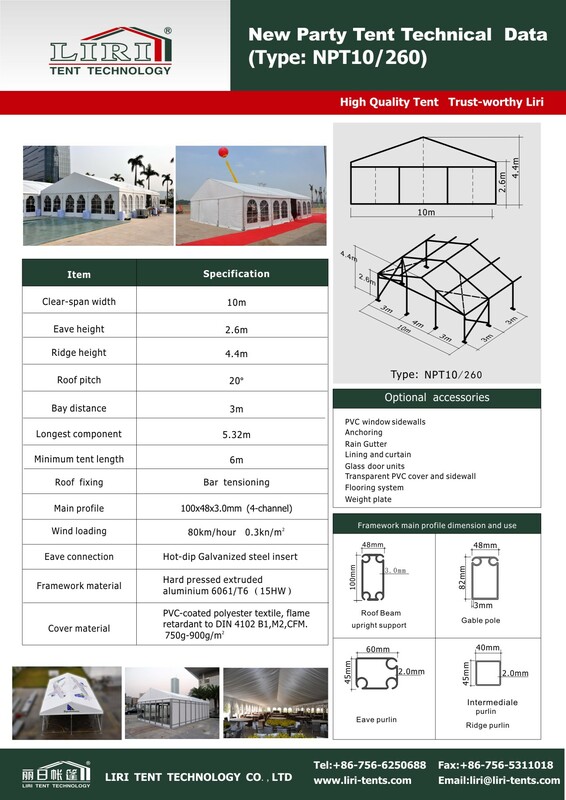 We have every size tent to meet different people capacity need, from span width 3m to 60m and unlimited increment in length. However large or small your event, you want it to be perfect down to the last detail and the appearance is an important aspect. Sleek and modern or colourful and extravagant: choose the structure and layout that best suit your requirements.